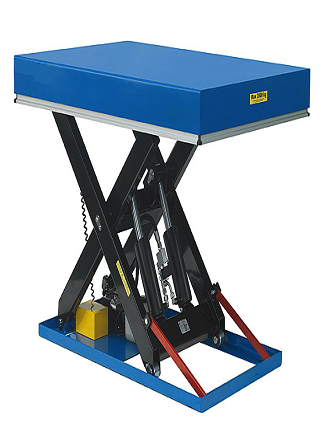 Our scissor lift tables make transferring heavy items from A to B a lot easier. 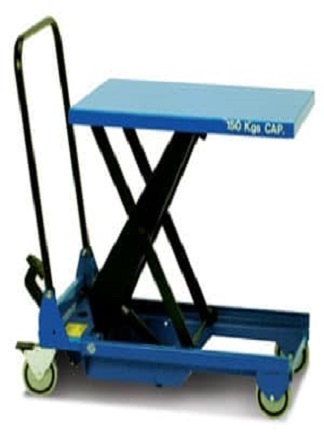 Their low profile allow pallets to be loaded straight onto the table using a pallet truck without the need for pit installation. This means no building work is required and therefore costs are kept to an absolute minimum. 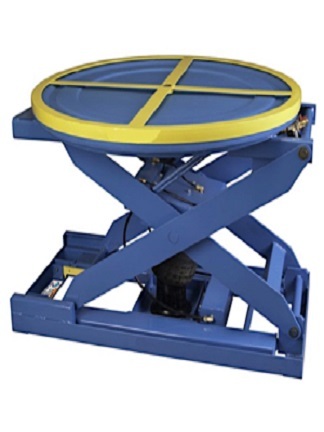 These handling solutions are of the highest quality and are very durable. Mobile scissor lift tables help you to reduce risk of injuries and are great for use within an industrial or factory environment. Here, at Cherry Picker, we have over 20 years experience supplying scissor lift tables to the Irish market, in Dublin and the surrounding counties. So, whether for light duty use or heavy duty, our selection won’t disappoint. We can provide the solution that suits your needs best.